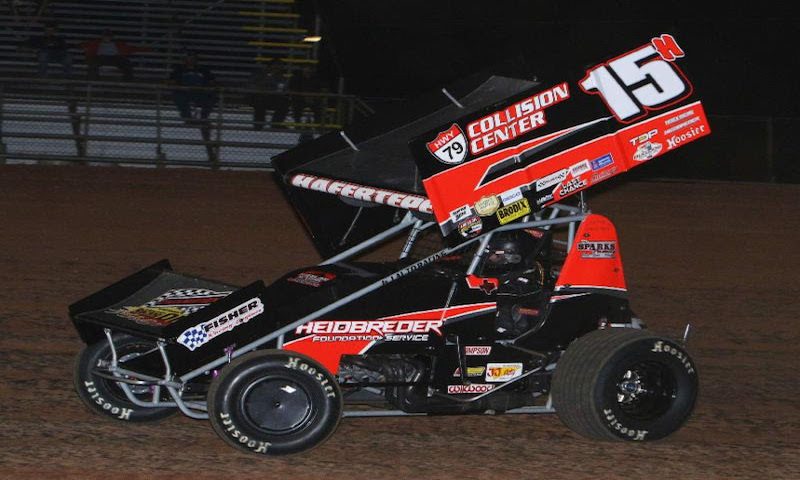 Three-time Monster Energy NASCAR Cup Series champion Tony Stewart and reigning NASCAR Camping World Truck Series titlist Christopher Bell highlight an early list of marquee drivers entered in the upcoming two-day April sprint car weekend at the Texas Motor Speedway Dirt Track. 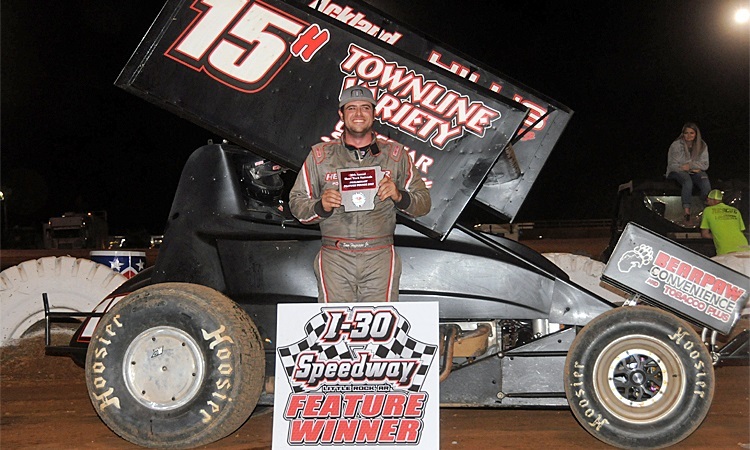 Sam Hafertepe Jr. continued his winning ways by racing to victory lane in Friday night’s 25-lap preliminary feature at the 30th annual COMP Cams Short Track Nationals presented by Hoosier Tires at I-30 Speedway. 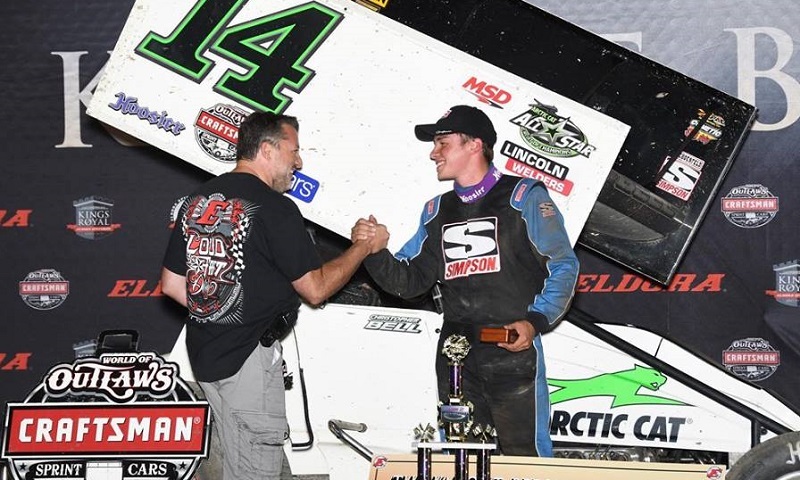 COMP Cams Short Track NationalsI-30 SpeedwayLucas Oil ASCS National TourSam Hafertepe Jr.
Clint Garner, one of the top 360 pilots to ever compete at Knoxville Raceway, finally broke through and won the 27th Annual Knoxville 360 Nationals presented by Great Southern Bank on Saturday night. 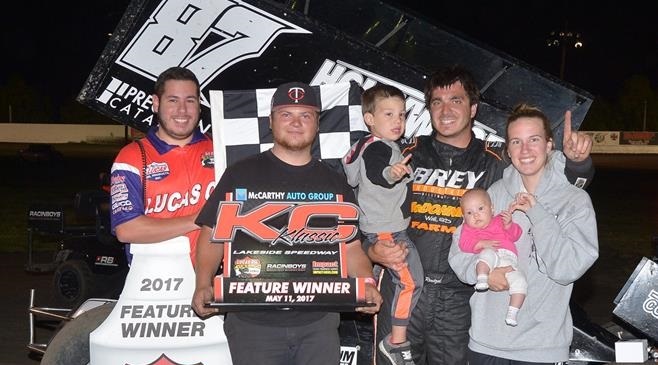 Sam Hafertepe Jr. became the first driver to reach the double digit win threshold with the Lucas Oil American Sprint Car Series this season, scoring his 10th win of the year in the opening night of Friday’s Rushmore Rumble at Black Hills Speedway. 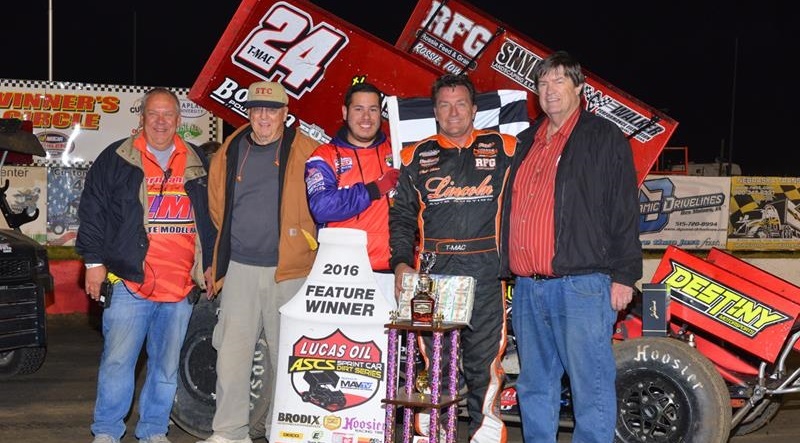 Black Hills SpeedwayLucas Oil ASCS National TourRushmore RumbleSam Hafertepe Jr. 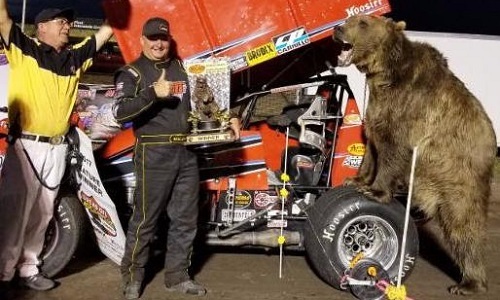 Riding a wave of momentum into Saturday’s finale of the Grizzly Nationals at Gallatin Speedway, Wayne Johnson completed a weekend sweep with the Lucas Oil ASCS National Tour presented by the MAVTV Motorsports Network. 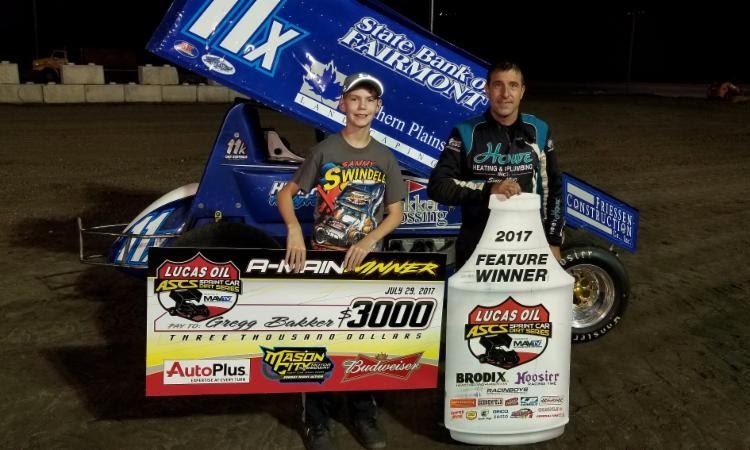 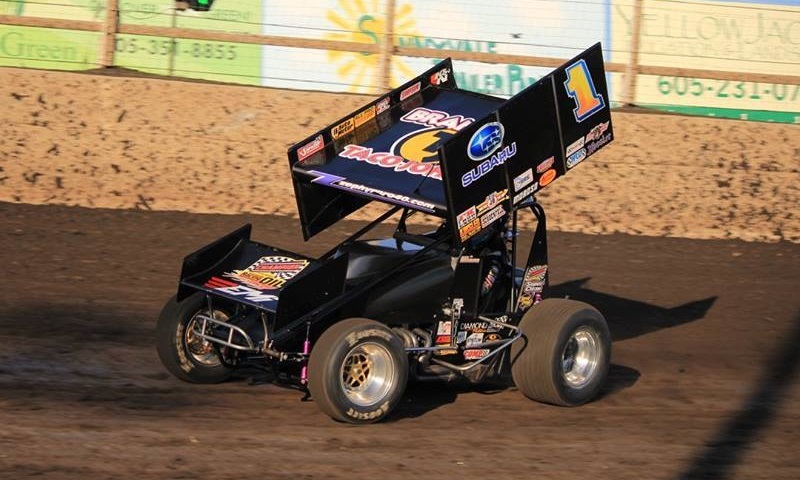 Lucas Oil ASCS National Tour regular and South Dakota sprint car racer Justin Henderson has parted ways with BDS Motorsports. 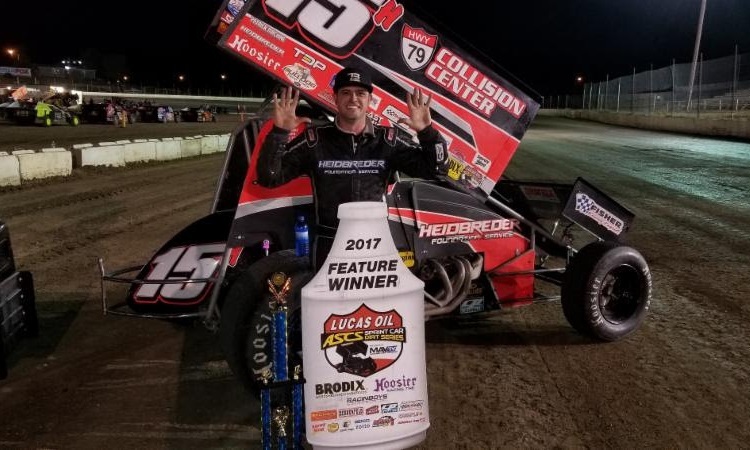 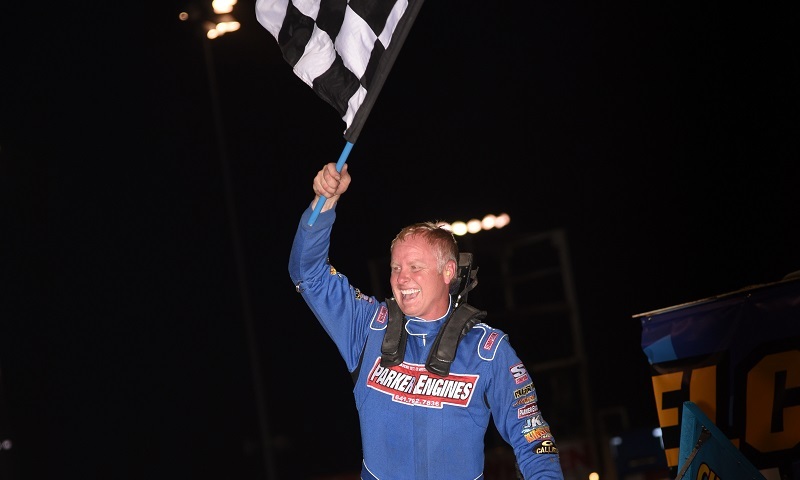 The high-speed open-wheel action of the Lucas Oil ASCS National Winged Sprint Car Series Tour Presented by MAVTV Motorsports Network returns to Lucas Oil Speedway on Saturday night for the ASCS Bob Westphal Memorial Cup Sizzlin’ Summer Speedweek Finale.